Helping to ensure your drivers use defensive driving techniques is key to protecting your brand and bottom line. 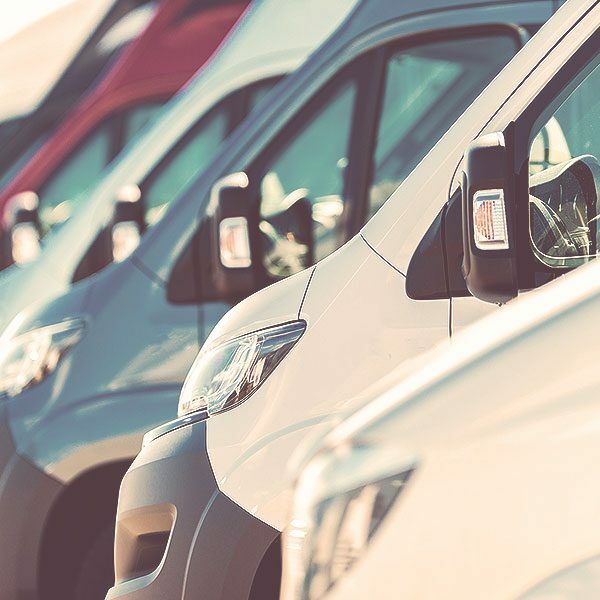 In today’s world of rapid communication and social media, we emphasize the importance of safe, defensive driving to those operating company-branded vehicles, as more and more negative examples of business drivers are being shared. With a custom tailored program, we can identify and address your specific needs and concerns. We can also work with your insurance provider, showing them your proactive steps towards safe driving to potentially help you save on your automotive coverage. 2020 Driving School offers a whole host of classes and events for businesses with fleet vehicles, providing safe driving instruction to their drivers and staff. 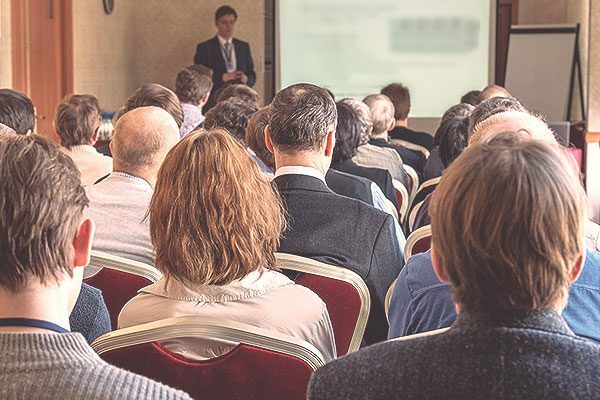 Through classes and presentations, we share the latest facts and data on a range of topics that present hazards to today’s drivers, helping to reduce insurance claims, tickets, potential lawsuits and negative impacts to your brand. We offer in-person workshops at your place of business, and can also accommodate special classroom sessions at our headquarters. Our representatives work with owners and managers, outlining specific requirements and subjects they wish to cover, then customize our material to your specifications. Have something unique in mind? Not a problem. We’ll sit down with you and create a program and action plan to meet your requested needs. A typical program includes discussions and fact-sharing regarding the hazards of today’s roadways, the ever increasing instances of distracted driving, causes and effects of aggressive driving and road rage, the importance of proper vehicle maintenance for your safety and that of others, the impact on your brand from improper driving and much, much more. We prefer to meet with company owners and managers first, to outline specifically what your business needs and concerns are, and working with you to develop a program that is tailored for you. Additionally, we work with businesses to create ongoing training and support plans, to provide continuous follow-up and instruction to help keep safe driving top of mind. So no matter if your company has 5 employees or 500, we can help provide usable solutions for you. Our experienced, professional instructors provide instruction and presentations in a fun, engaging environment. With decades of teaching and law enforcement experience, you’ll receive top-notch, professional assistance with reinforcing safe driving habits. Please complete the fields below and our business solutions team will reach out to you to get things moving.